Stay in one of 21 guestrooms featuring flat-screen televisions. Complimentary wireless Internet access keeps you connected, and digital programming is available for your entertainment. Private bathrooms with bathtubs or showers feature complimentary toiletries and hair dryers. Conveniences include complimentary bottled water, housekeeping is provided daily, and irons/ironing boards can be requested. 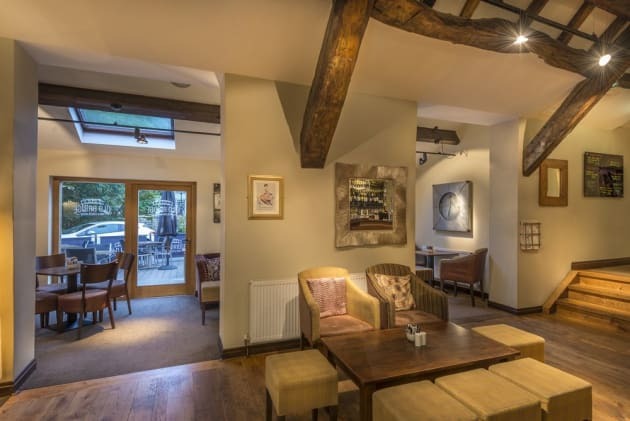 Located in Holmfirth, Durker Roods Hotel is in a rural location, within a 10-minute drive of North Light Gallery and Beaumont Park. 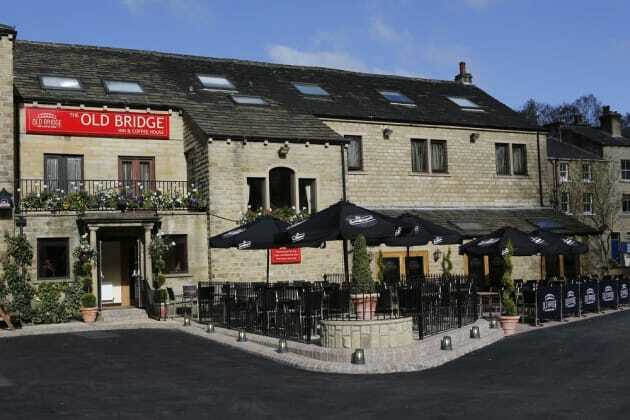 This hotel is 11.4 mi (18.4 km) from Peak District National Park and 6.3 mi (10.2 km) from John Smith's Stadium.